By Ashutosh KS in Gadgets. Updated on April 13, 2017 . 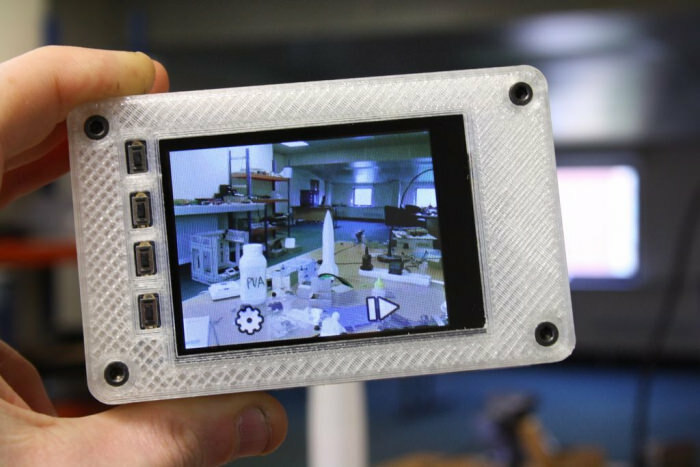 If you can handle a little bit of programming and want to make a geeky, techy gift, then this list of DIY Rasberry Pi Projects may be the thing you are looking for. You don’t have to be a real programmer to build these, anyone with a bit of understanding about computers and the ability to follow instructions, can build most of these geeky gifts. Ready to wow someone with a geeky gift of your own creations? Check out the tutorials below to find the instructions you need to get started. 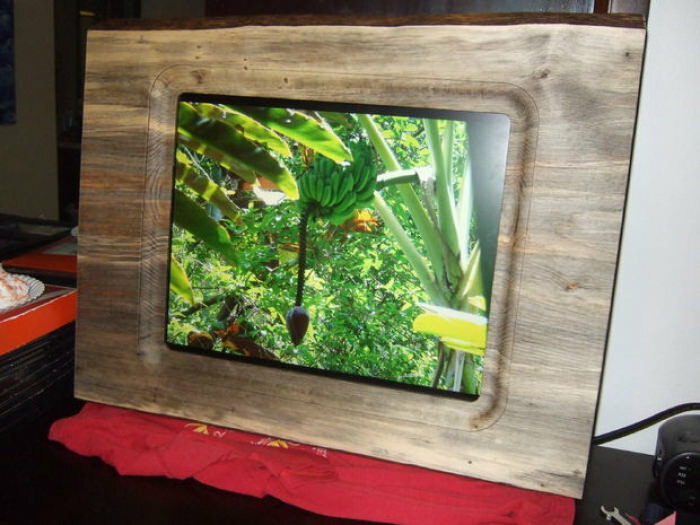 If you’ve always wanted a digital photo frame, a photo frame that has its pictures change like in a slideshow, then here’s your chance to make your own. Want a media player that streams photos and videos? 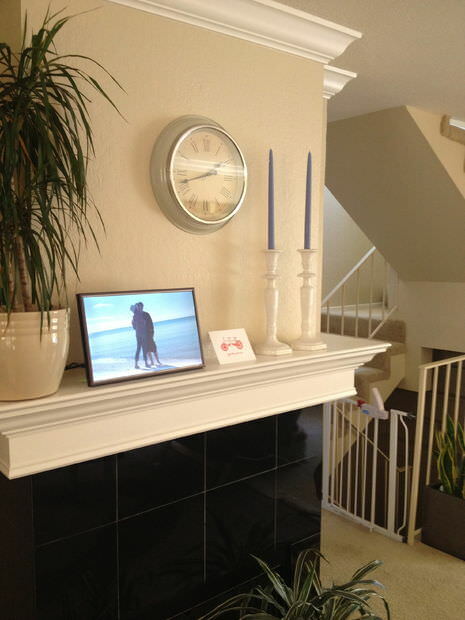 Try this gadget which can display weather details, play music, movies and other content via Airplay. 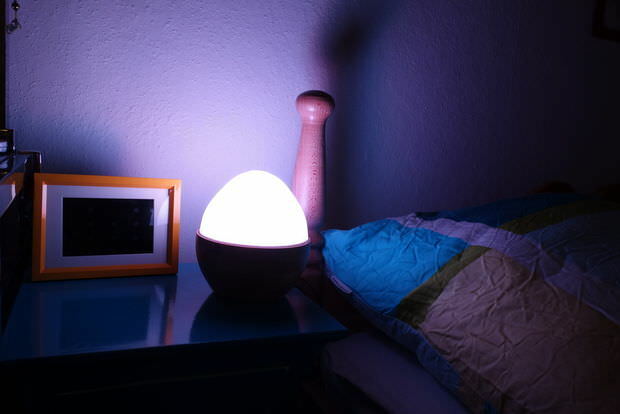 WeggUp wakes you up with a gentle, natural light. You can also add an e-book reader or music player, which automatically shuts off when movements are no longer detected. 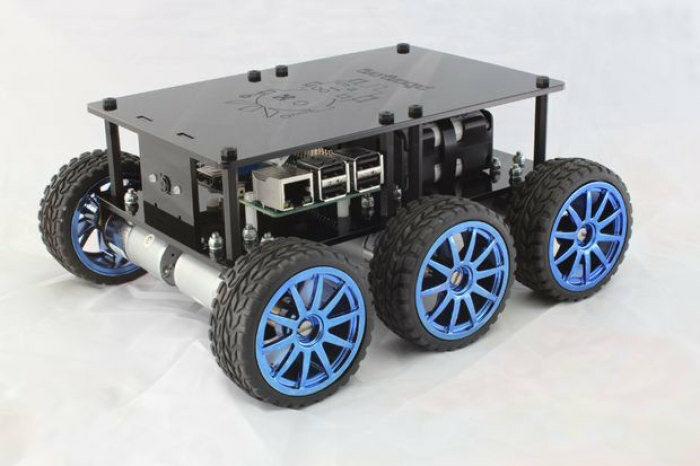 DiddyBorg is a six-wheeled, battery-powered RC car, which can be moved around with a PS3 controller or a keyboard using WiFi. 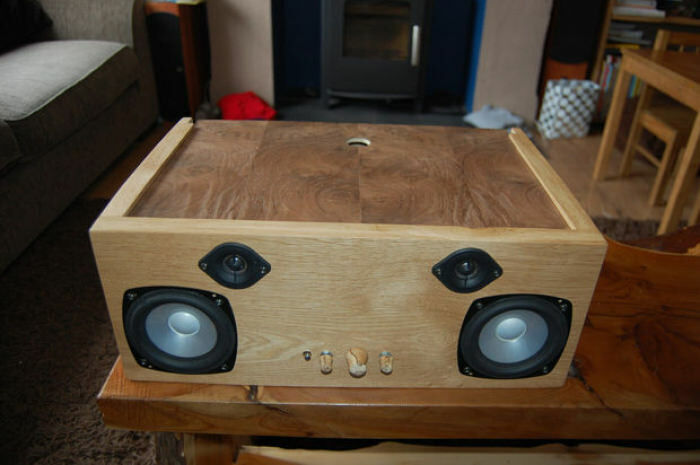 Put dual speakers, a wooden cabinet, and a Rasp-Pi together and this sound system can let you play music over WiFi or from a thumb drive. 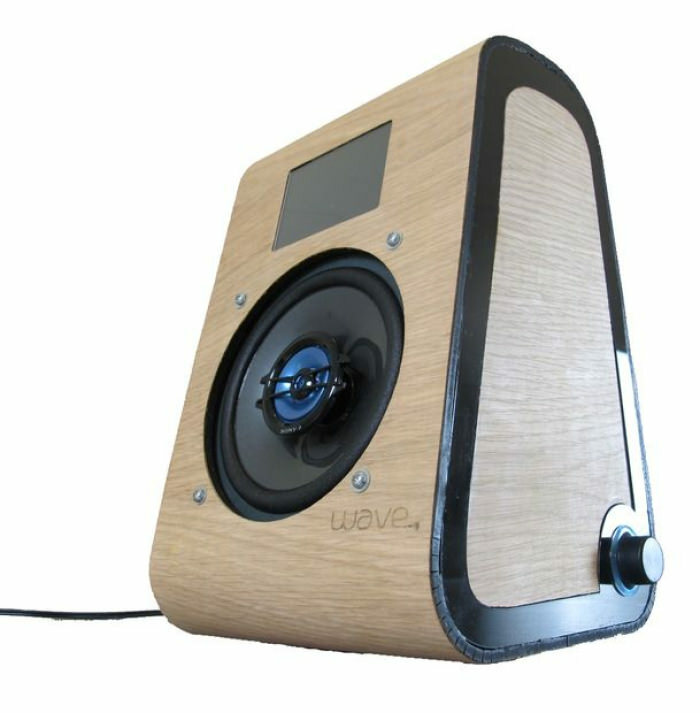 An Internet radio with 6 radio stations, this radio can be toggled with a smartphone, from anywhere in the house. This video player is a touch screen device but why use the screen when you can tap on arcade buttons instead? If you have a broken monster truck lying around, fix it up by fitting it with a Rasp-Pi, then control it with your smartphone or keyboard, via WiFi. 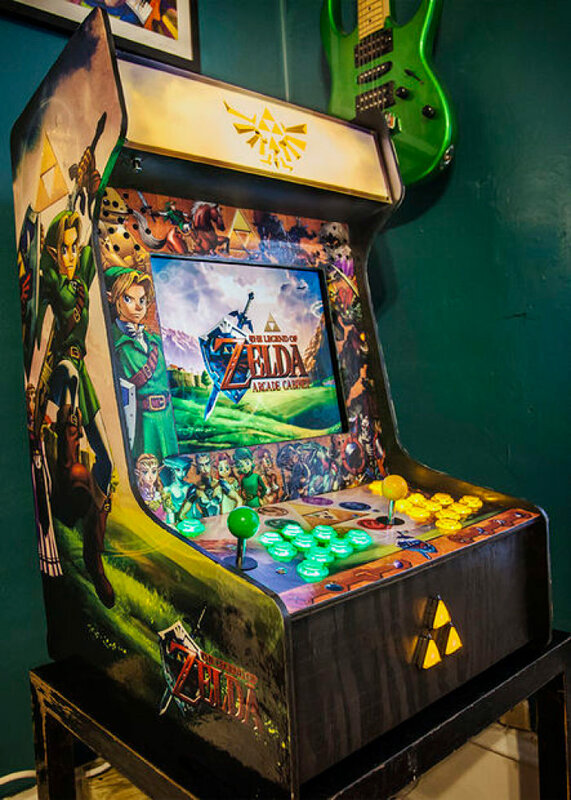 Don’t settle for arcade buttons, build an arcade game station with this tutorial. A little programming is required but the final result will be totally worth it. 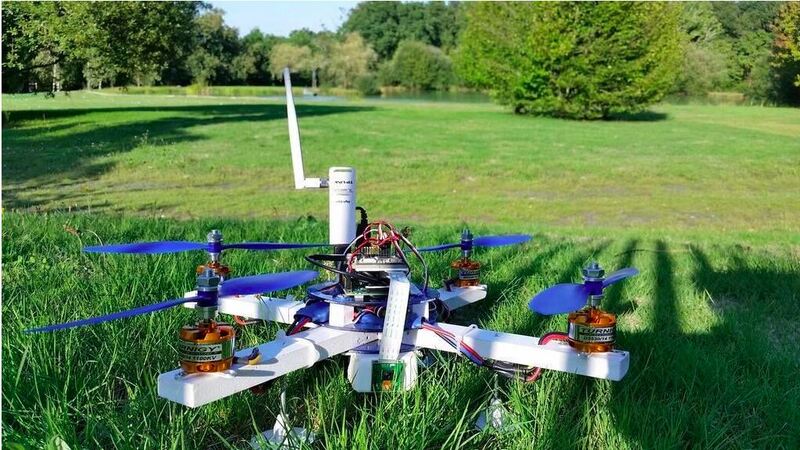 A remote-controlled copter sounds expensive, so why not build a quadcopter using a Raspberry Pi? Add a Pi camera and start taking aerial images and videos too. 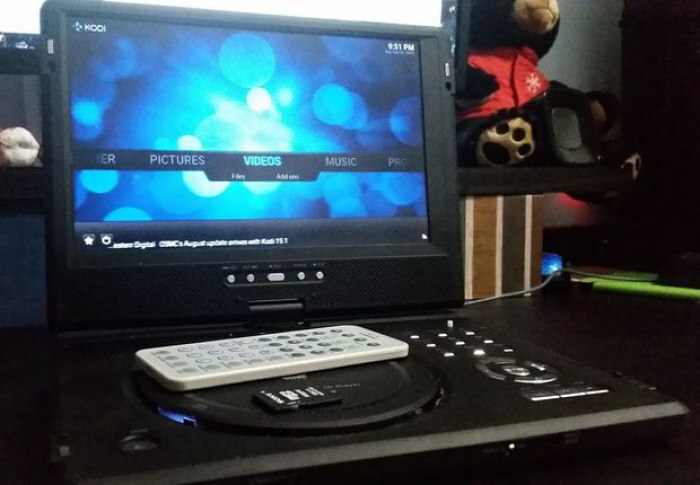 Transform an old DVD player into a portable media player with a Raspberry Pi, a hard disk, a Wi-Fi adapter, and a USB hub. A robot-styled music player that is tagged with RFID recognition which allows anyone to hold a tag near the robot to play a special song. It’s not a DSLR or a branded digital camera but its parts are 3D printed which helps reduce the costs of this cool digital camera. A powerful replacement for a DVD player and a music system, this gadget only needs your smartphone to play music and videos anytime anywhere. 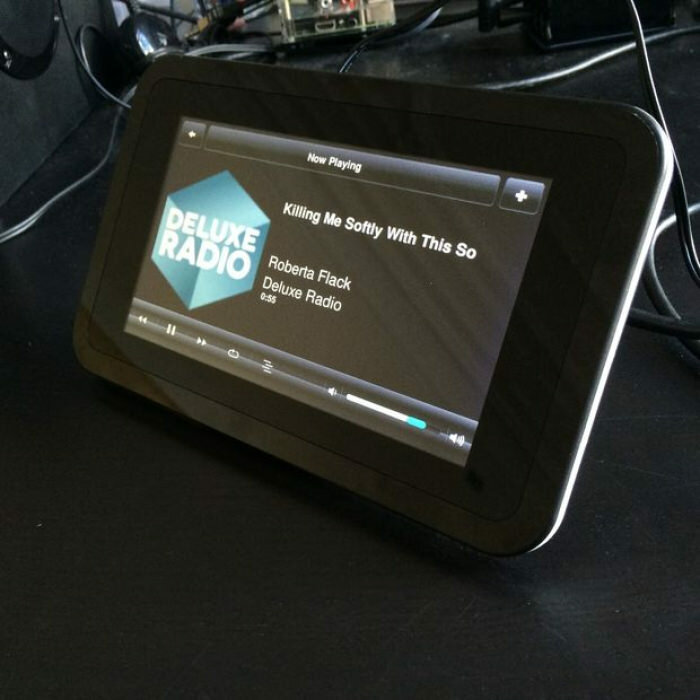 This media player powered by Raspberry Pi and Max2Play offers a powerful sound experience on a mere 7-inch touchscreen. This is an remote-controlled car that can be controlled by your smartphone, Just tilt to control the motion of your toy car. This radio checks a Google spreadsheet to load its playback schedule and functions as an alarm clock as well. 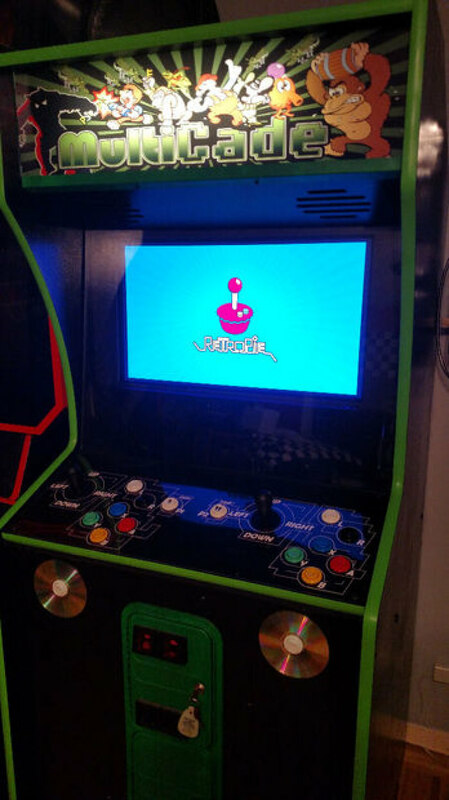 A beautiful arcade station powered by Raspberry Pi 2 and RetroPie using an Emulation Station frontend it provides a quality sound and gaming gexperience to gamers. 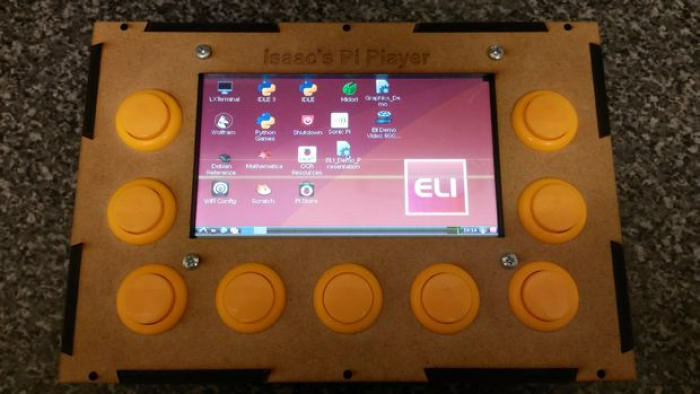 Emulation Machine is a multi-player portable machine that supports different emulators like Gameboy, PlayStation One, Sega Genesis, and even Apple II. Let this robot be the voice or middleman for you to talk to friends and family who are far from you. Distance is no barrier to communication. Which project idea you liked most? Are you planning to create any of these geeky gifts? Share with us via comments.